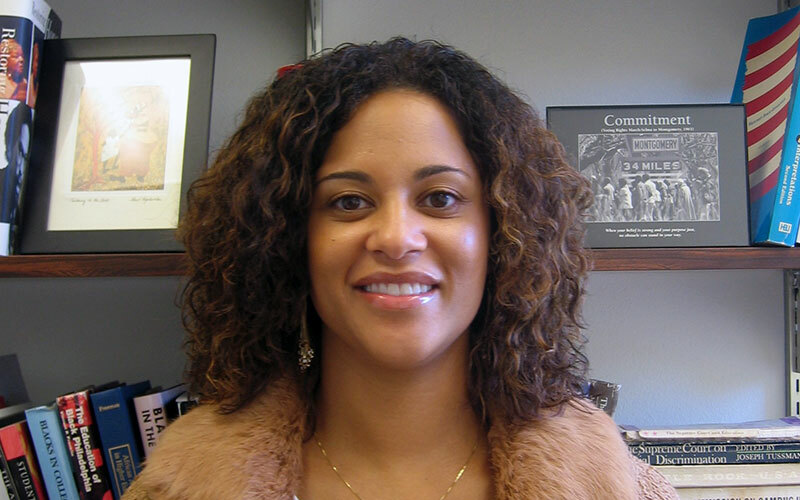 Say hello to Office of Student Diversity and Inclusion’s (formerly the Office of Minority Recruitment & Retention) winter faculty spotlight — Dr. Joy Williamson-Lott — a resource and partner in problem solving! Having taken on many roles within the college in the past, Dr. Williamson-Lott is kind, capable, and committed to the progression of our college as a whole. She currently serves as the Associate Dean for Graduate Programs here at the UW College of Education and sat down with us to talk about her journey as a leader in Higher Education. Here is what we’ve learned! Dr. Williamson-Lott was educated in Chicago suburban public schools. She attended the University of Illinois – Urbana Champaign where she received her bachelors in Psychology and Speech Communications and Masters & Ph.D. in History of American Education. Her expertise examining American history of education is widely known and since 2007 we’ve been lucky to have her here in the College of Education. In her role as Dean of Graduate Programs within the College of Education, Dr. Williamson-Lott is deeply interested in bettering the student experience. To do so she is focused on examining and reshaping (whenever necessary) students’ access to courses, proper sequencing of those courses, and overall quality of degree programs. With a commitment to helping the college’s graduate programs run smoothly and maintain high quality, Dr. Williamson-Lott has taken on assessing the college’s doctoral programs. Focusing on milestones and methodological training, She intends to ensure that the learning goals are appropriately aligned with program milestones and expectations. We look forward to further updates regarding this work.